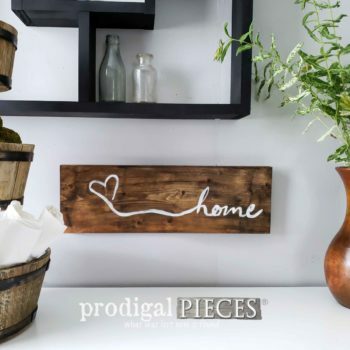 Do you love rustic farmhouse style? This handmade reclaimed antique clamp chair will certainly be a conversation piece. I’ve created it using a reclaimed ladder for the rungs, 1800’s oak barn wood for the seat and two legs, and two antique clamps for the upright supports. See full description below. Shipping & Handling: $30.00. Please read our Terms of Service for details. Local pickup is also available. Please contact us for more information. Do you love rustic farmhouse style? This handmade reclaimed antique clamp chair will certainly be a conversation piece. I’ve created it using a reclaimed ladder for the rungs, 1800’s oak barn wood for the seat and two legs, and two antique clamps for the upright supports. Just think of all the stories it could tell…whimsy at its best! 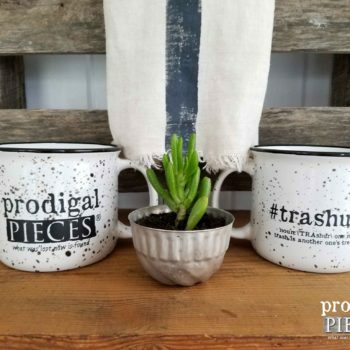 Perfect for your cottage style, farmhouse, primitive, industrial chic, vintage, or eclectic decor.